Unexpected visit from the in-laws? No problem. Planning a reunion with old friends? Got you covered. Create a home where you can welcome friends and family to sleep comfortably while they visit. By providing your guests with extra sleeping options in your home, you are helping them cut down on hotel costs and travel time, while also allowing you to make the most of your time with loved ones. With many bed alternatives and options to choose from, you can easily find a piece that will fit your guest space, whether it’s the living room or a designated guest bedroom. Maximize a small space with furniture that folds and can be concealed when not in use. 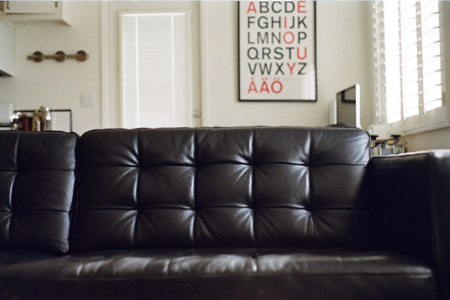 Choose a sleeper sofa or sleeper sectional to fit your style and budget. Eliminate hassles for friends and family by filling your home with multifunctional, alternative bed options from AHFA. Make your house a home for friends and family with a sleeper sofa or sleeper sectional. A sleeper sofa can turn your living room into a comfortable guest bedroom during holidays or family reunions. With the ability to pull out a mattress, your small space can double as a guest bedroom when you need it. 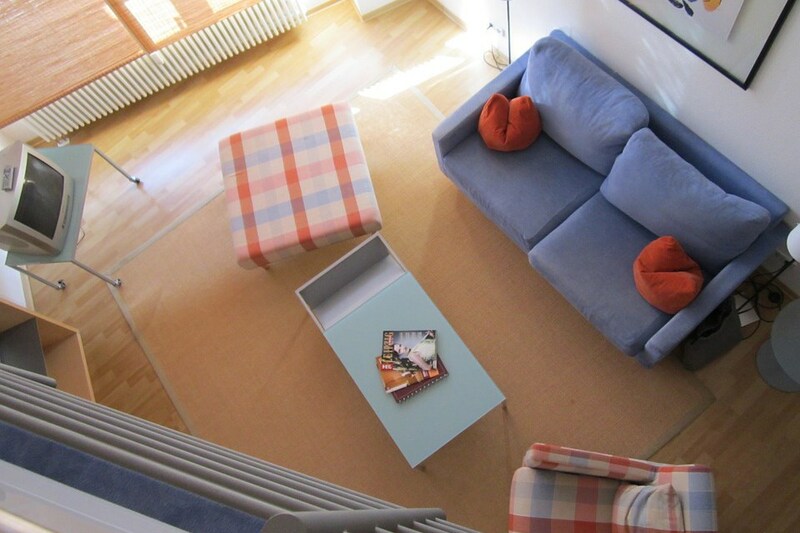 Does your dorm, apartment, condo or loft lack the guest space you need? Pull out a sleeper mattress to create a space with dual functionality. A variety of style options offer customizeable covers, perfect for keeping a consistent look in your home. 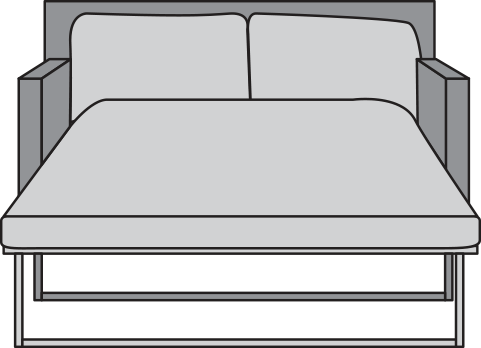 Sofa sleepers have various size and mattress options to create a sleeper that is comfortable while still staying in your budget. 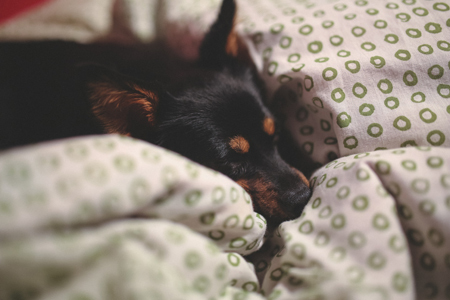 Tip: Upgrade the mattress in your master suite and use the older one in a guest bedroom. An incredibly affordable option, futons can serve as both a casual sofa for relaxing and a place to sleep when unfolded. A great piece for the college lifestyle, typically fitting under lofted dorm beds. Keep the look of your living room while also adding extra places to sleep with sleeper sofas and sectionals. With many size and style options to choose from, you'll be able to accommodate overnight guests with ease and maintain the integrity of your space's style. Add a daybed to your guest room for a decorative lounging piece during the day and a bed when guests stay overnight. With most daybeds offering trundle storage, you'll be able to comfortably sleep multiple people.